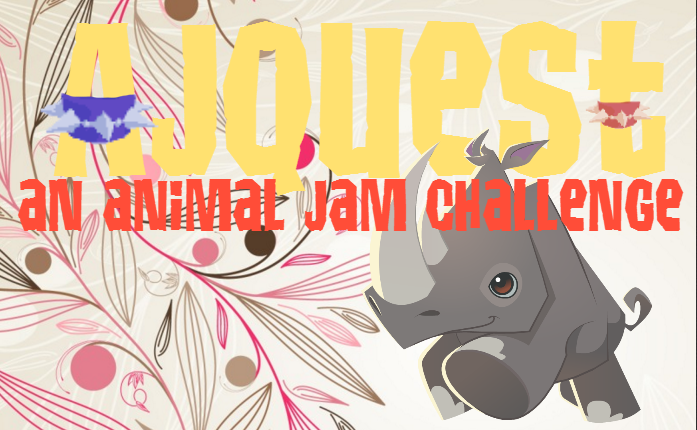 Animal Jam Flash ~ Mayksufi's Animal Jam Blog! 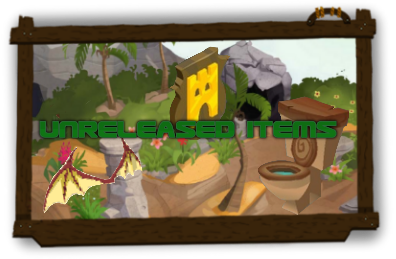 : Early Update! 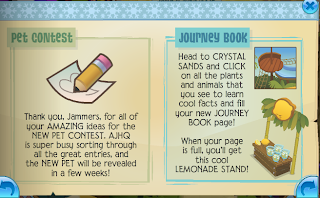 AJHQ let out the Thursday update early this week! 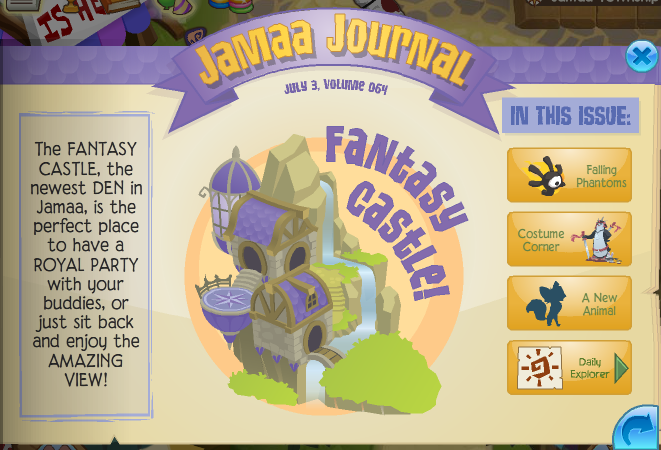 There is a new den, the Fantasy Castle! 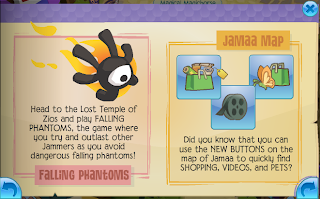 There is a new game in Zios called Falling Phantoms! It's a multiplayer game too! They literally copied this page from the previous Jamaa Journal! They didn't even change the header design - there are snowflakes on the top, just like last week's! 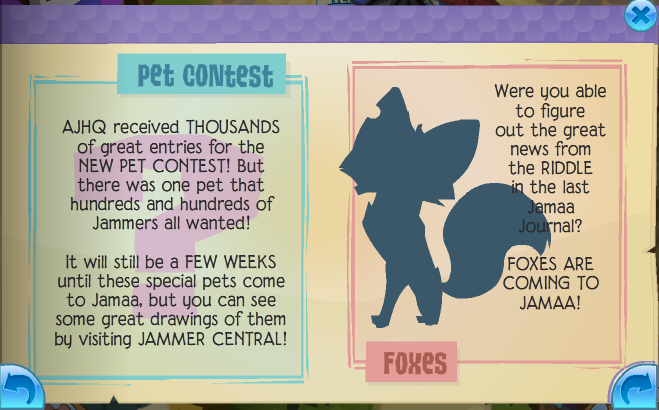 Not only did they copy a page before, but they are talking about the pet contest AGAIN! 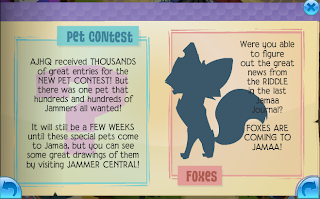 And yay, foxes are coming! These will be animals, and not pets. And by the looks of it, they might walk on two legs! 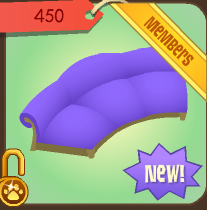 There are some new items too! Oh yes, there is also a Freedom Party! I'll post on that soon! i think the fox is sitting down.. its just super skinny. Yeah! ONLY one billion tickets! 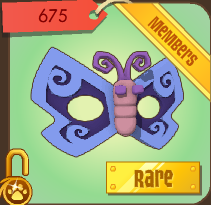 They have the butterfly mask because it is rare monday! Has anyone else but me noticed that we already have turtles, yet they're hinting that the new pets will be turtles? 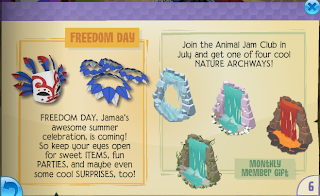 I have no idea why they did the update on a Tuesday, I think they did it because the 4th of July is tomorrow, so they don't have to worry about it and spend time with their families. 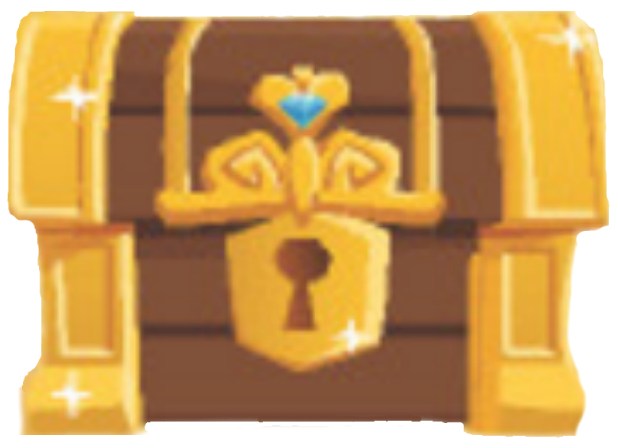 But one question I have is: will there be an update on Thursday? 2 updates in the same week! That'd be cool! Will there be a Freedom Update? 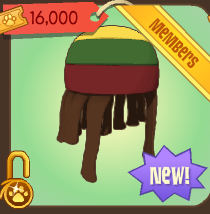 me too i <3 Jamaican hats!!!! live on Jamaica! No. the fox isn't standing on two legs. He's/She's just sitting, but it's sitting on the side, so only two feet show. Only it's head looks at you. I think I know why they did the update early, maybe because of the holidays and they get Wednesday and Thursday off because of the 4th of July. I can't wait to be a fox! Ima be a vixen >:D (a vixen is a female fox) SO EXCITED!!!! 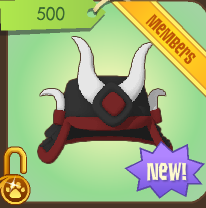 did anyone notice that the bow and arrow's icon changed? or is it just me? OMG OMG OMG. MAHHH OWNNN BDAYYY PARTAIII! .^. I cant wait for tomorrow. Bday. And 4th of July. Sadly I dont live in the USA. So I cant add a USA bday. .^. Why Italy. Oh, wait a minute! They no longer seem to be walking on two legs, upon closer expection. LoveLost! I saw you in Coral Canyons! 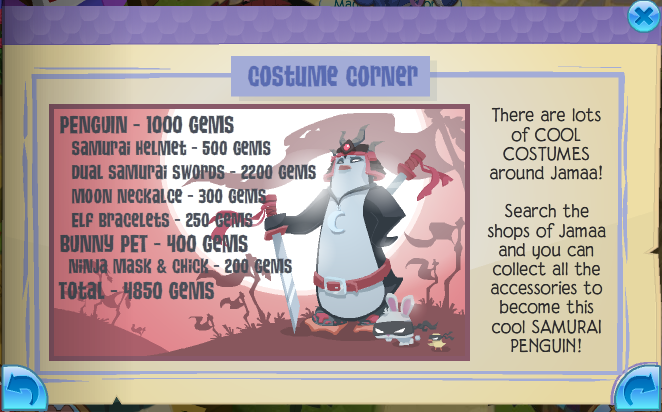 I'm so happy I saw you in animal jam! 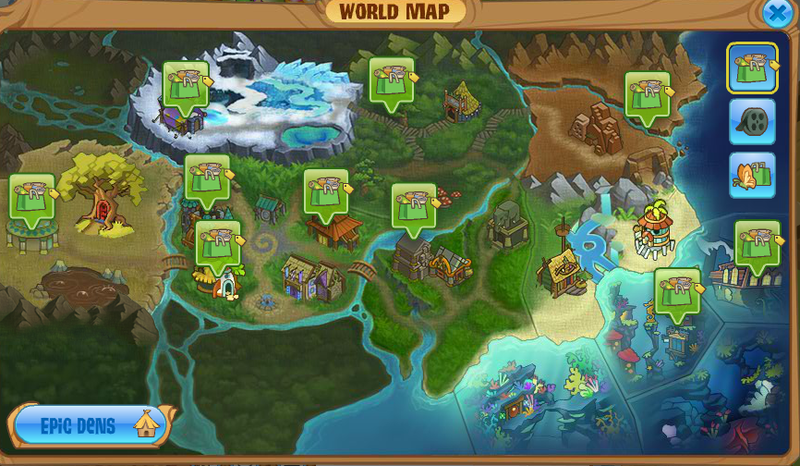 You are like me animal jam idol! The Freedom Party is epic! 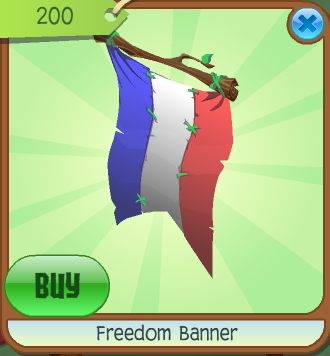 I'm going to buy a lot of those fireworks. I think the wolf firework might come out soon. It looks like the fox is standing on two legs but it's sitting on all fours. Hey LoveLost! 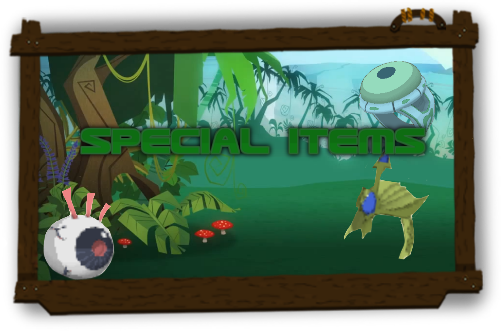 Just noticed, when i looked for the rare butterfly glasses in the clothing shop, it wasn't there. 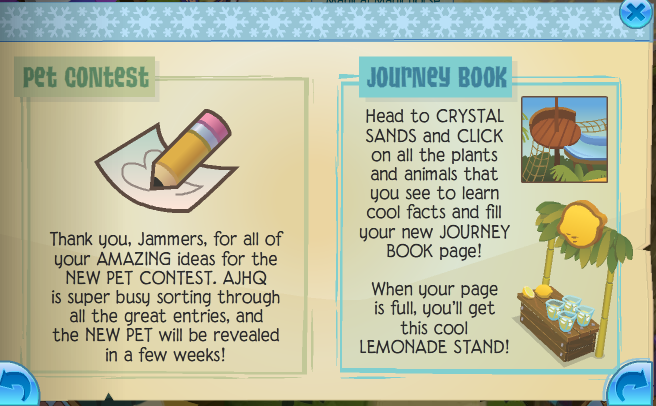 Do you think that AJHQ might be planning that to be the Rare Monday Item next week, and have put that by mistake? Lovelost the fox doesn't walk on two legs it is just sitting with it's front paws together. They changed the page 3! 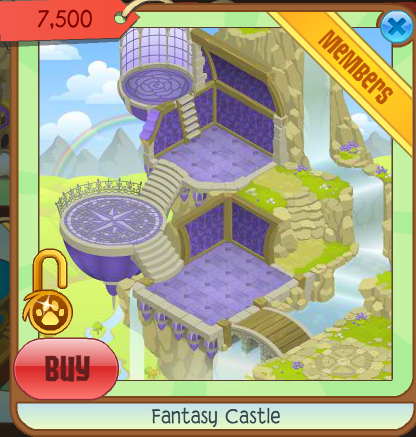 The pet's a turtle :l How uncreative of the HQ. check out AJ's blog they made the fox runing! May, can I please use the costume corner photo? 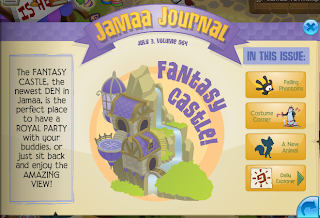 I think it's really interesting that that used to be in the journal, and I kinda wish they still had that because there are so many clones in AJ these days, all "spikes" and top hats. Ugh. Thank you! 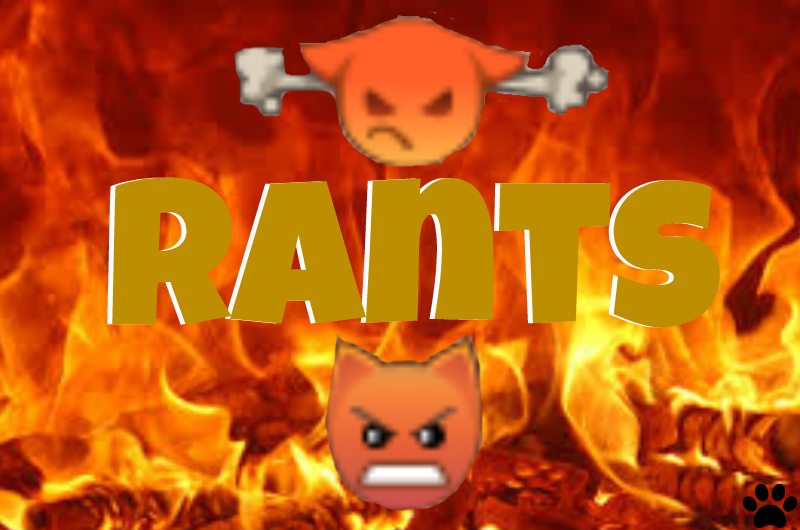 I find it very interesting, and possibly worth ranting about because AJ keeps taking away good features and replacing them with boring ones like ads.